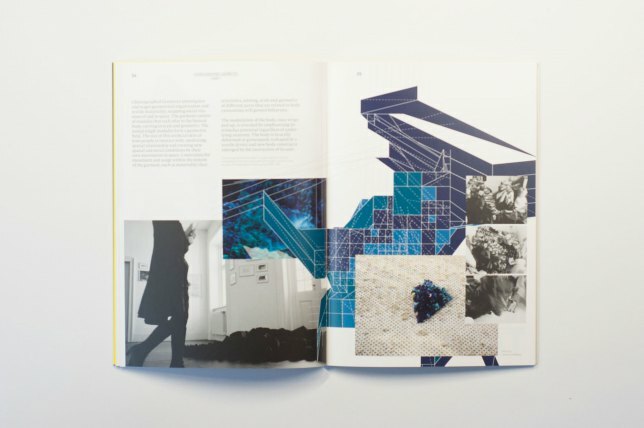 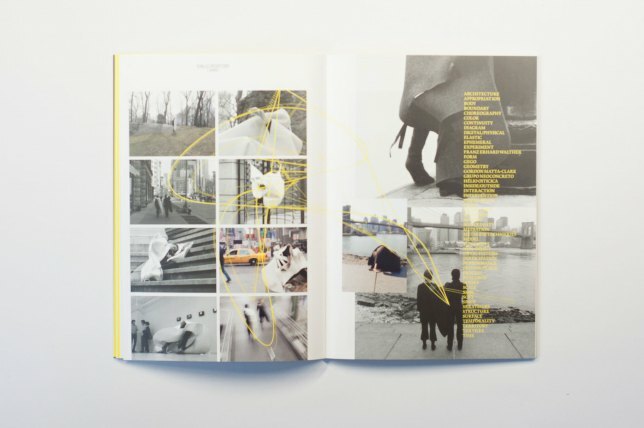 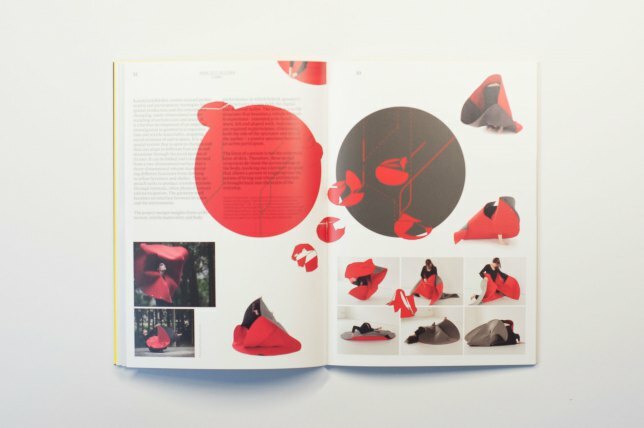 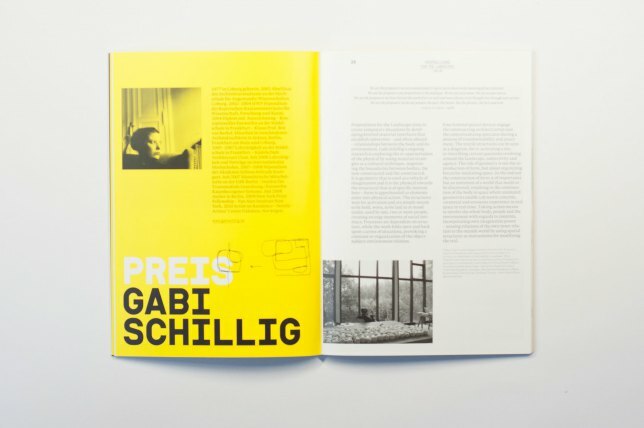 On the occasion of the exhibition WAPF4 at the Architekturgalerie am Weissenhof in Stuttgart a catalog was published showing the work of the prize winners. 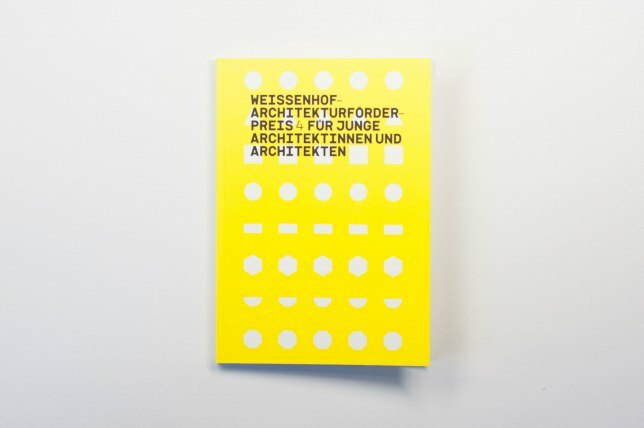 The publication includes selected works by Fischer Multerer Architekten (München), Gabi Schillig (Berlin), Atelier Nagel Theissen (Stuttgart) and Bernhard Maurer (Lisbon). 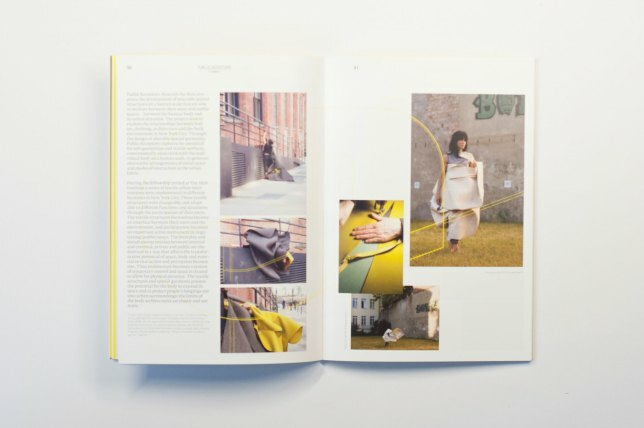 It is accompanied by comments on the distinguished works by the jury members Prof. Antje Krauter and Prof. Dirk Bayer.